CLOSEOUTS . When you need light protection on blustery days, slip on The North Face Apex Pneumatic jacket -- a versatile soft shell crafted with wind-resistant WindWalland#174; fabric and topped with a moisture-shedding water-repellent finish. Available Colors: FALCON BROWN/ASPHALT GREY. Sizes: XL. 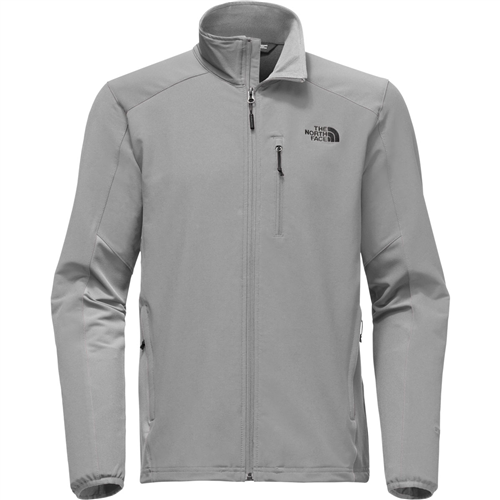 With a soft backing for next-to-skin comfort, the breathable Apex Pneumatic soft-shell jacket from The North Face is the perfect layer to throw on over a T-shirt for wind-resistant protection. 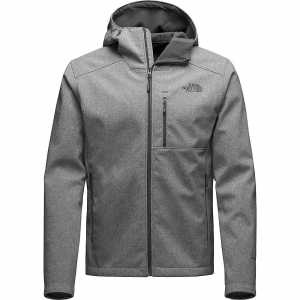 The North Face Men's Apex Pneumatic Softshell Jacket replaces your fleeces, rain jackets, and windbreakers for the trail, campsite, and the alpine. 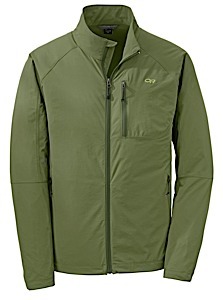 TNF Apex Universal softshell fabric resists water and wind, and it remains highly breathable for active endeavors. 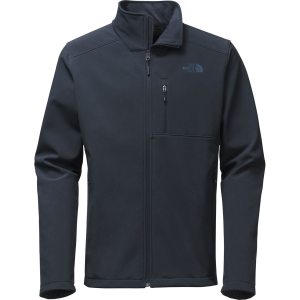 The North Face added a DWR coating to shed moisture, and the elastic cuffs work with the hem cinch-cord to seal out cold drafts. A must-have for active outdoor enthusiasts, the Mens Apex Pneumatic Jacket from The North Face delivers the ultimate protection against the elements without sacrificing comfort. 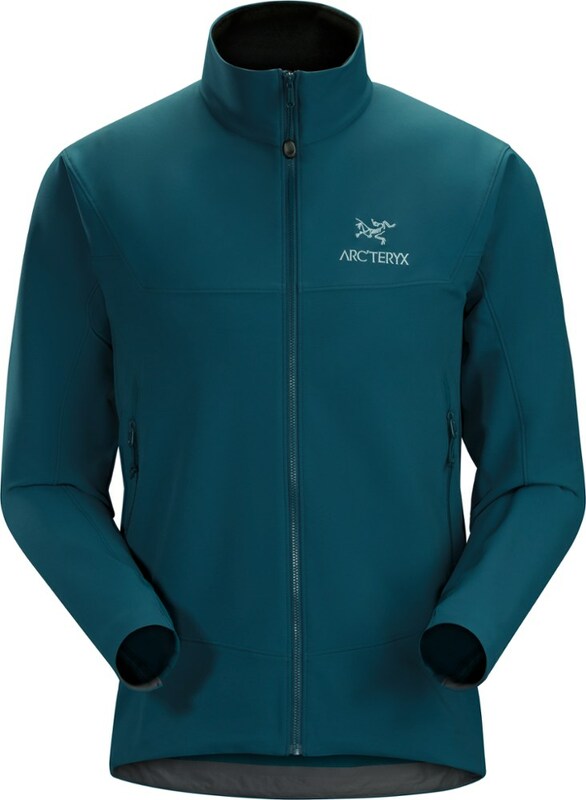 Breathable TNF Apex Universal fabric blocks wind, offers unrestricted movement and sports a durable water-repellent finish that beads away water, ensuring you stay mobile, dry and comfortable all day long. Elastic cuffs and hem cinch cord for near-custom fit. Drop tail for added protection. Secure-zip Napoleon chest and hand pockets. Reverse-coil zipper. Media compatible. Relaxed fit. 50% recycled polyester, 42% polyester, 8% elastane. Imported. Sizes: S-2XL. Colors: Monster Blue/TNF Black, TNF Black, TNF Red/Asphalt Grey. Size: Large. Color: Monster Blue/Tnf Blk. Gender: Male. Age Group: Adult. Material: Polyester. Type: Jackets. 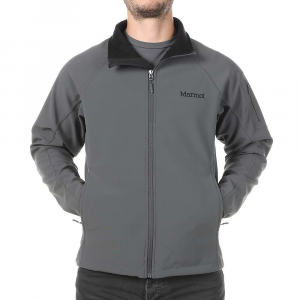 The Apex Pneumatic Jacket has been discontinued. 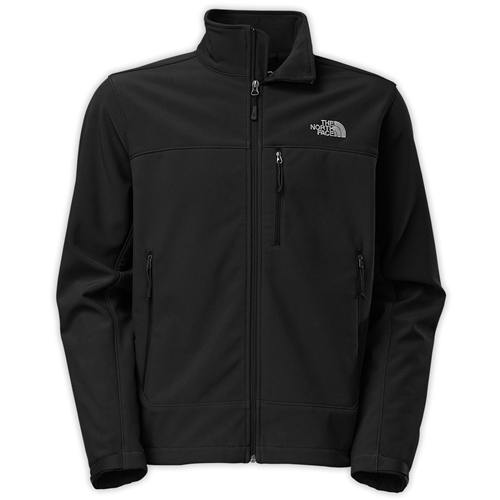 The North Face Apex Pneumatic Jacket is not available from the stores we monitor. It was last seen February 2, 2019	at SunnySports.